Who is your Hero? Mine is my mother who just passed away after suffering from Alzheimer’s! 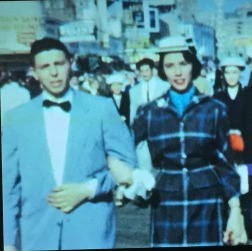 My mother, Carole Syvia Satin Keyser Pennisi, was born in Philadelphia, PA on May 20, 1932 to Edward and Esther Satin. Her life was as interesting as her name. Her childhood was spent in three places—Philadelphia and Lancaster, Pennsylvania and Atlantic City, New Jersey. 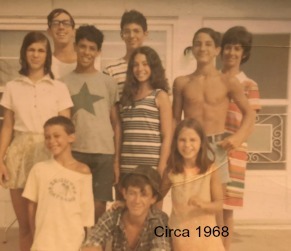 At the age of 16, Carole met her first husband, Arthur Keyser, (my dad) who was 19 years old. Dad had recently returned from 18 months in the U.S. Army, serving mostly in Japan. My mom graduated from Atlantic City High School and completed a program as a Stenographer. At age 18, she and dad became engaged and a year later they were married. She and Arthur had three children, Bob, Joel and me. 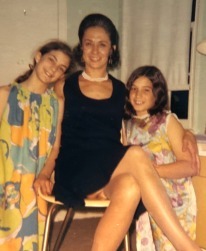 My mom was always way ahead of her time, launching home-based businesses including the Europa Agency where she traveled all over the world helping young women from Africa, Europe, South America and Asia come to the United States to work. That is how my mom met her second husband, Dr. Salvatore Pennisi. 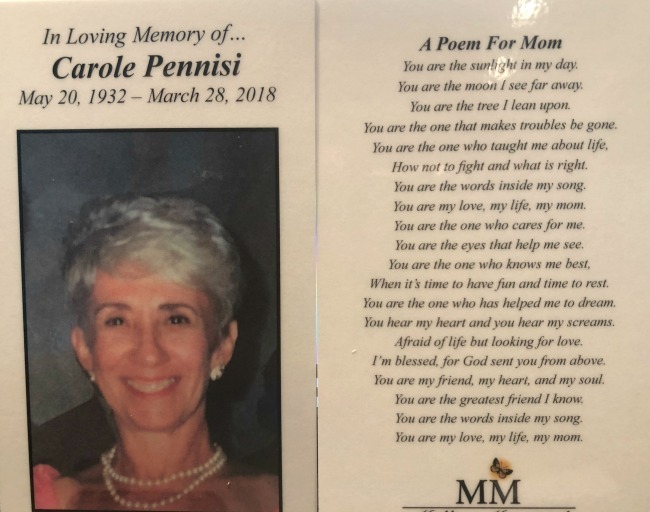 She was searching for a housekeeper for Dr. Pennisi, who was recently widowed and had six children. She became his wife, his cook and the mother to his six young children. I went from being one of three children of a single parent to one of 9 then 10 children with parents of two different religions. 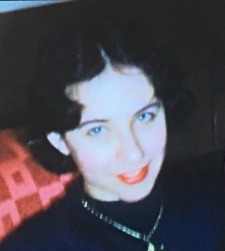 Mom was of Russian Jewish descent. My step-dad was a Sicilian Catholic. Each weekend when my step siblings went to church, I was free to figure out my own religion. Five years later, my half-sister, Johanna was born, and we were officially Yours, Mine and Ours, just like the movie. Mom ran our household like a drill sergeant and I learned to make a bed with hospital corners and refold laundry as many times as she felt was needed or she would dump my drawers out the second story window. My mom was full of expressions like “Once a Job Has First Begun, Never Leave until its Done, be the Labor Great or Small, do it Well or Not at All.” Can you imagine saying this to children today? You might get a response like “Ok Mom, Not at All!” lol. I hope you are all getting the picture of why I am the person I am today. She was fond of expressions like "Once a Job is first begun, Never leave until its Done!" 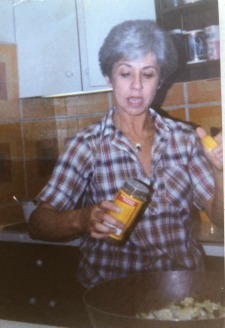 My mom was also a dedicated cook. 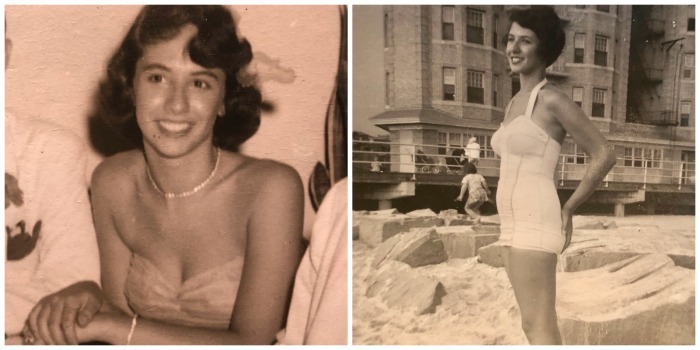 With such a large family, she did her grocery shopping at The Italian Market at the Philadelphia Wharf (pre-Cosco Days), buying fresh vegetables and meats for her large family. All meals were homemade, including the bread and pizza doughs. In fact, her love of cooking evolved into a catering business involving us children. She cooked, and we served at events. She also started a dress-making business in Philadelphia and a cleaning service at the shore. That is where I really learned to clean houses. My mom devoted her life to her family. She spent hours teaching us children the value of hard work, academics, music and sports. She was very involved in my life and the lives of my sisters. She planned five weddings in one year, she attended all the births of my children (in fact, she and my stepdad came and left three times before my eldest Ben was born. False alarms). My children knew their grandparents. We made sure of it. We spent every Holiday with them driving 17 hours or more to be with them in Southwest Florida, starting 29 years ago. Mom taught me to play tennis and be physically active. Mom also taught me how to cook. In fact, we started writing a cookbook together. Mom taught me to talk to everyone (she did not consider this being a busybody lol) and treat everyone, no matter what their status the way I wanted to be treated. My mom was always there for me, so it was a no brainer for me to come and help! Mom bought me my first beads and I would sit for hours at her kitchen table designing jewelry. Every good, bad and ugly thing that went on in my life was shared either at that table or on the phone. 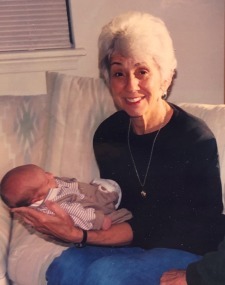 It was a no brainer when she started having serious health problems to leave my school teaching career in Virginia and to convince my husband to go back to school and take the Florida Bar, so we could move down to Fort Myers to be here to help. 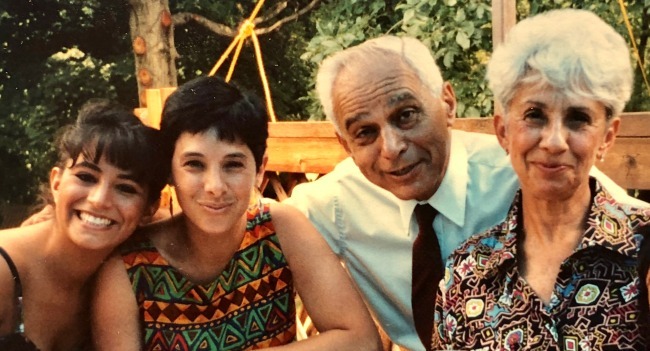 For ten years, I, with some help from sisters and a few of my brothers, tirelessly worked to make sure mom and my stepdad were heard even though they were losing their abilities to think and communicate. I won’t go into all the battles I fought for them. Needless-to-say, I sleep soundly at night, knowing I made sure their last years on earth were filled with healthy foods, safety, security, music, physical fitness, love, and attention.